Design Services Professional, modern, website design services for traditional and mobile-friendly websites. Photography Let us create 3D interactive walkthroughs of your home, office, or facility. Photography Services Get an entirely new perspective from above a property, project, or special event. Optimization Improve your Google and Bing search result performance. Management We can manage your social network; including Facebook, Twitter, Google+, and more. Marketing Send email marketing campaigns to your clients and prospects. 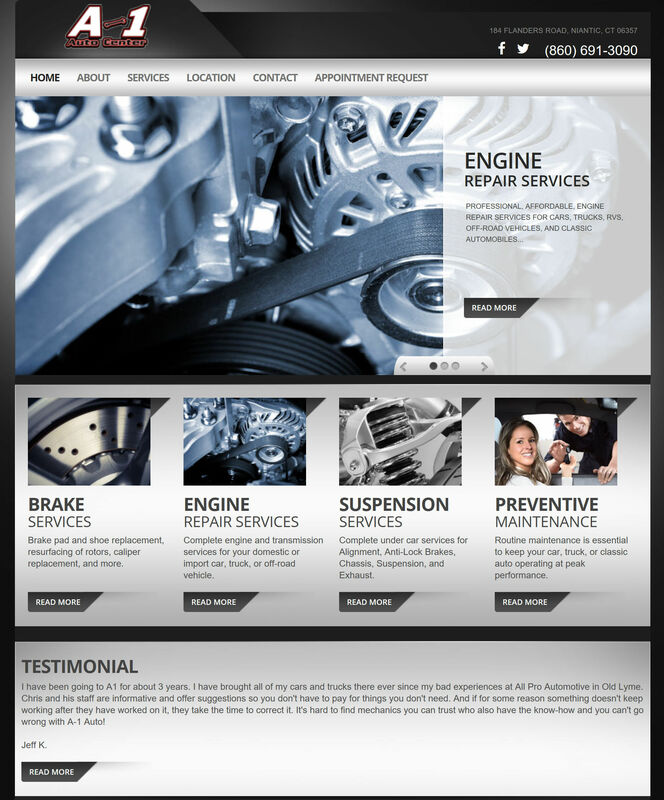 Our professional websites will help you make a statement on the web. Our designs look great on all devices, in all browsers. A modern website design needs to look great and be highly functional on any device - including mobile phones. All of our designs work great on any device! We can produce 3D interactive tours of a home, office facility, or other space, then allow people to virtually walk through the scene from a phone, tablet or PC. InnoTech can setup and maintain a complete social networking presence for your business on Facebook, Twitter, and LinkedIn. Email Marketing through Constant Contact is one of your most affordable and effective marketing options! Let us get you started today. InnoTech is a leading Connecticut website design company providing professional technology services, business consultation, and marketing services for businesses and non-profit organizations throughout Connecticut and Rhode Island. We serve as a single provider for all of your website, marketing, and technology needs – even providing advanced services like search engine optimization, email marketing, mobile web design, database modeling, and custom software development in the latest technologies. InnoTech is the technology partner you have been looking for to help take your business or non-profit organization to the next level. Our full range of services will help you stand out from the rest. Please click below to view a selection of the 100+ websites which we have developed for businesses and non-profit organizations throughout Connecticut & Rhode Island. We also have three detailed Case Studies for you to read about so you understand what it is like to engage InnoTech for your website design project.